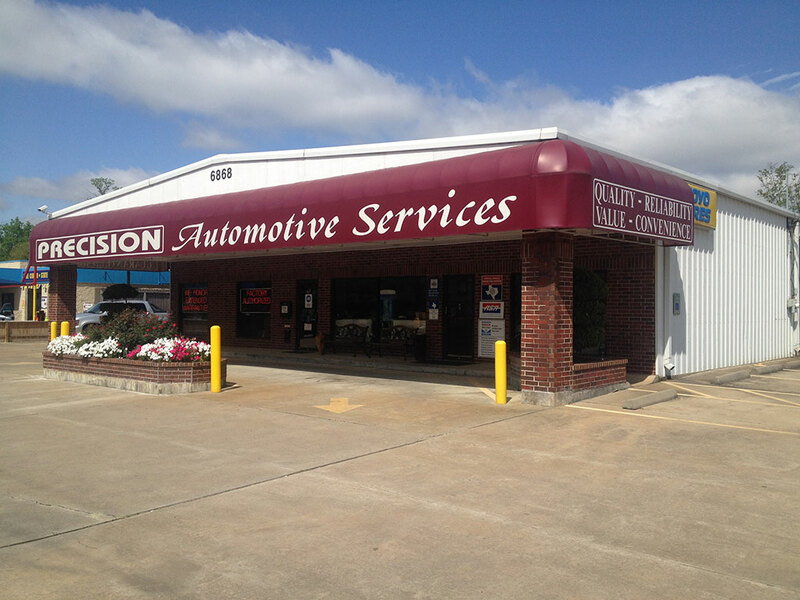 Welcome to Precision Automotive Services, Inc.
Our auto repair shop maintains a welcoming atmosphere with knowledgeable friendly staff to assist you immediately. Our waiting room is spacious and comfortable with magazines and a flat screen TV for your viewing pleasure. For your convenience, we offer free coffee and water. Our restrooms are always clean and sanitized. If you do not wish to wait, we have low cost rental cars available for your use or we can arrange to drop you off. 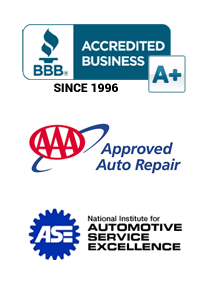 Our friendly staff will always ensure that you know what is going on with your car or truck. 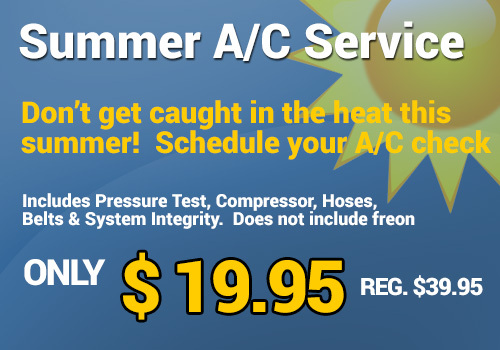 We will never suggest a service or repair we do not feel necessary. 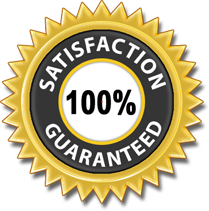 Our guarantee is the best in the business. 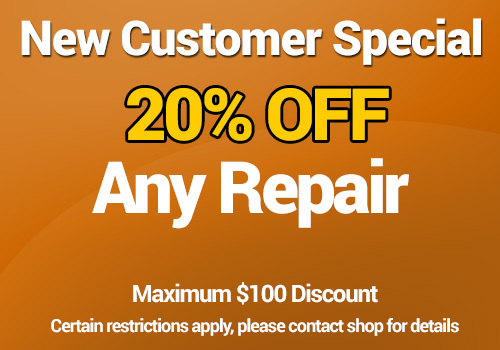 All major repairs are guaranteed for as long as you own your car. That includes parts and labor. Why is our web site address CarsWellAuto.com? 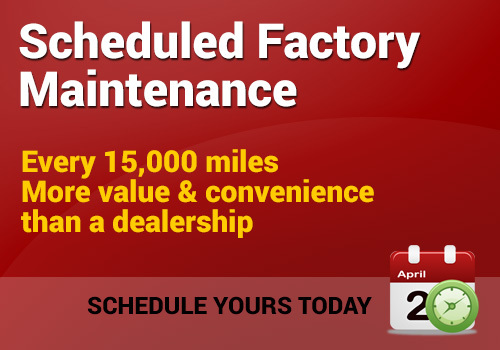 Copyright © 2019 Precision Automotive Services, Inc. All rights reserved.